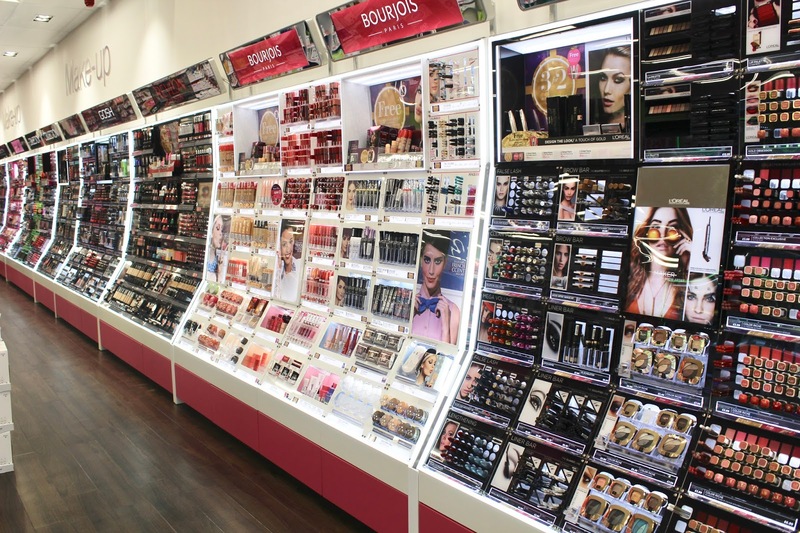 Shopping for make up is most women’s idea of heaven. I know mine certainly is. Coming out with what looks like a Picasso piece on the back of your hand from endless swatches from eyeshadows and lipsticks. 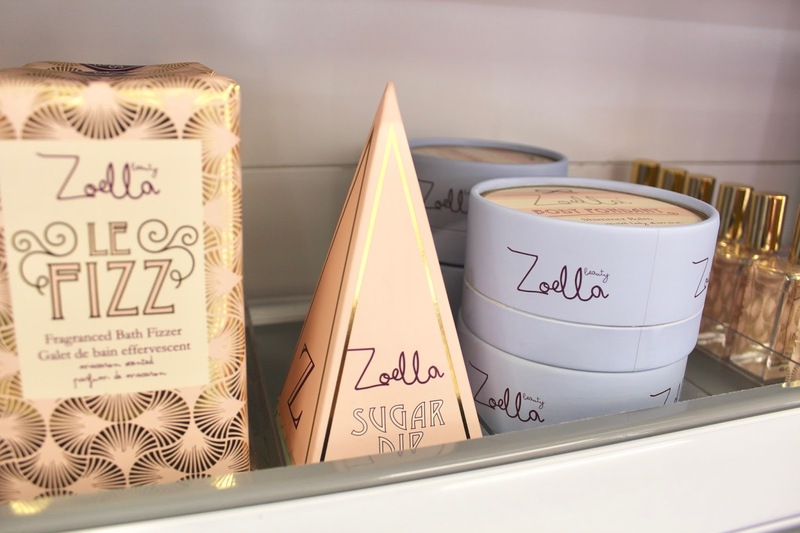 Superdrug and boots are my absolute favourite, however, Superdrug tends to have more affordable brands and also has the Zoella range. So it’s certainly a bonus for people like me on a budget. Brands like MUA and Makeup revolution have really well pigmented and great coverage products. 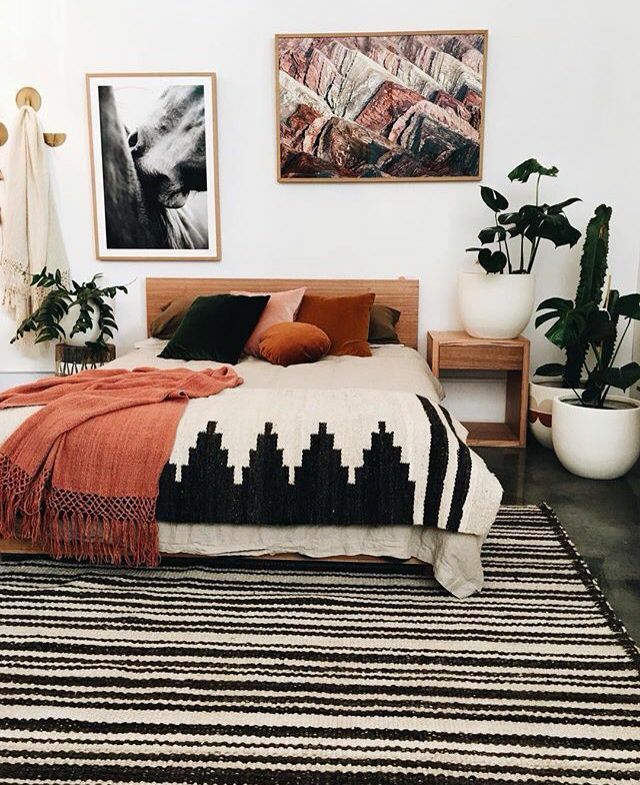 They also happen to be a fraction of the price of most high street brands. 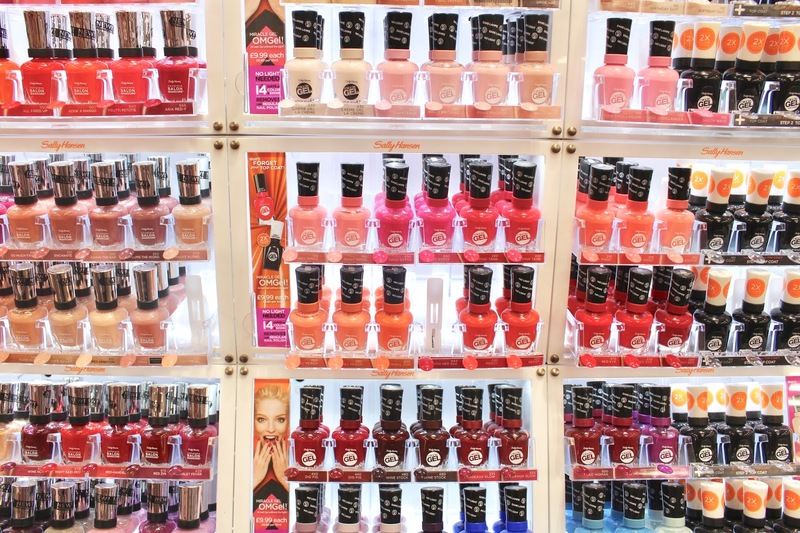 Most drug stores full of beauty products are just that. Superdrug have taken it one step further in a decent amount of their store. 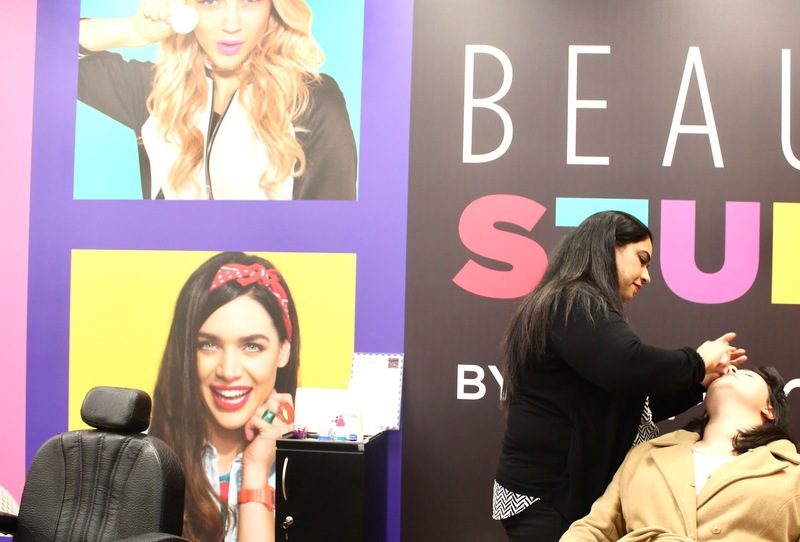 They have introduced a beauty bar. Your brow, lash and nail needs and maintenance all at your perfectly polished fingertips. As a fully grown grown up now, it’s hard to remember to always get beauty treatments you need to do. For example I always get my brows threaded but forget a lot of the time and end up with caterpillars over my eyes. I always remember to go and buy deodorant and toiletries which are more on the mind when you are shopping. 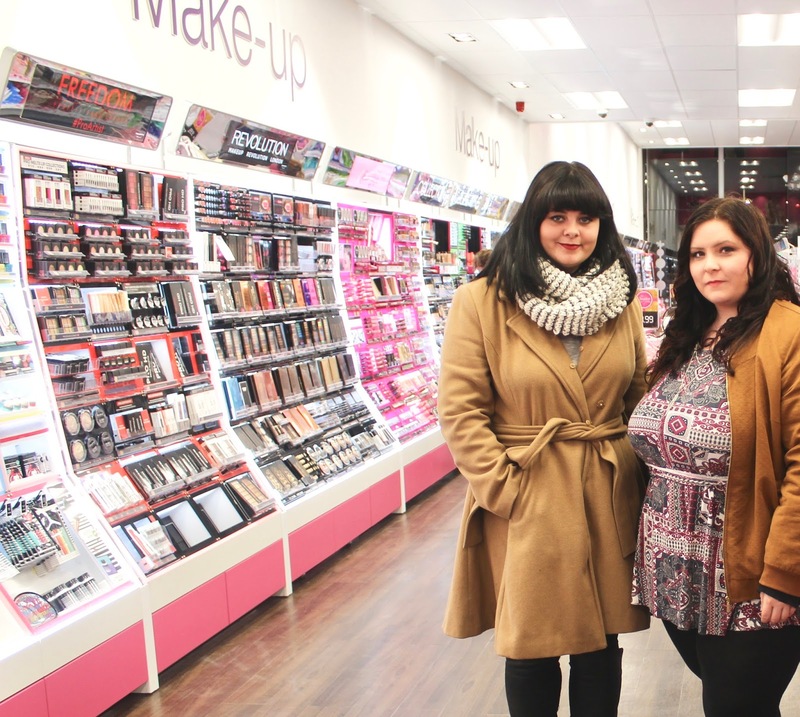 Having beauty bars at the back of these shops make life a lot easier! The prices aren’t too bad either. 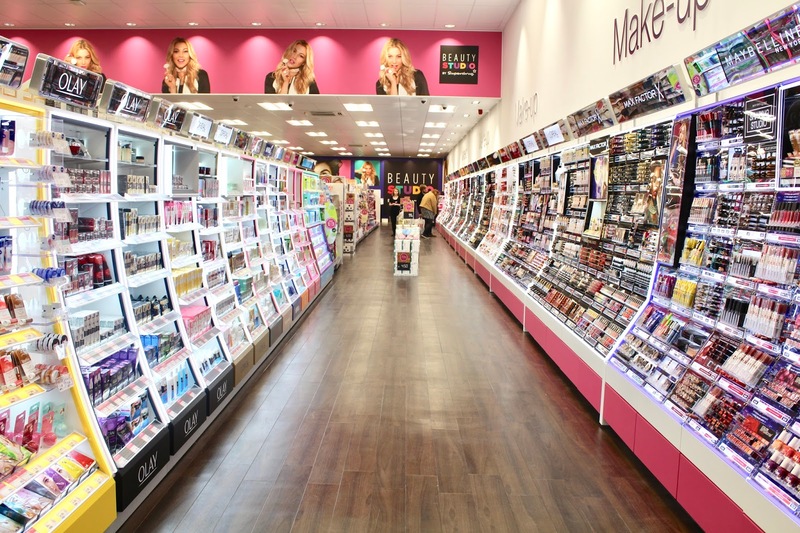 While I went to the new Superdrug store in Rugby in the West Midlands, I got my eyebrows threaded. Normally it does hurt a bit, but the woman was so gentle it didn’t really even feel like she did anything. It just looked a million times better after. I really am intrigued to get my eyelashes tinted. If any of you guys have had it done let me know in the comments below! I was lucky enough to get an amazing goodie bag featuring a lot of Superdrug owns favourite products as well as a gift card. I’m 99.99% sure this will be spent on make up or Zoella stuff. 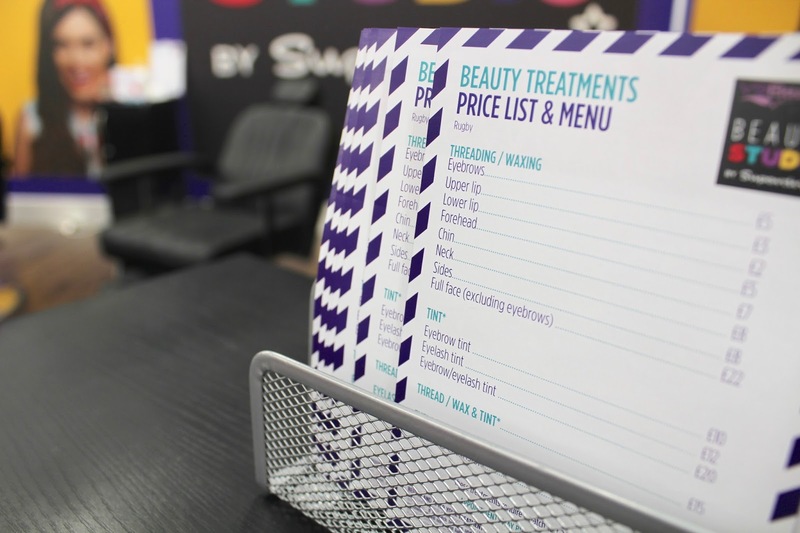 Have you seen a beauty bar in your local Superdrug? Let me know in the comments below!